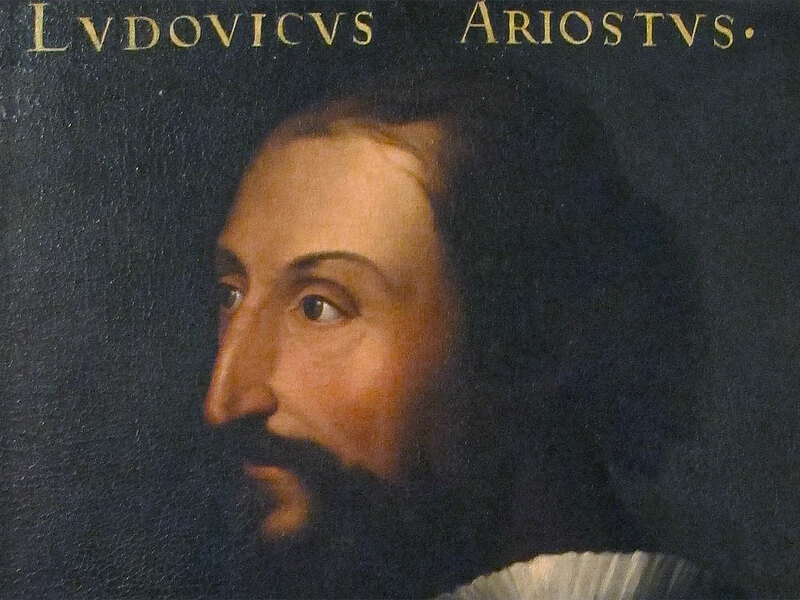 Ludovico Ariosto (1474-1522) is a name well known within Italian literary culture. It was he who wrote the epic poem, Orlando Furioso, a continuation of Orlando Innamorata (unfinished, 1491) by Matteo Maria Boiardo. Depicting a battle between Charlemagne and the King of Africa, Agramante. Ariosto’s final edition (he added five cantos to the first edition in 1521) is composed of forty-five cantos. Written in Ferrara between 1510 and 1516, it is now considered to be among the masterpieces of western literature. The exhibit in Ferrara’s Palazzo dei Diamanti (a stunner of Renaissance architecture) also showcases the culture of the time. Artifacts from the period of Ariosto’s work, which began in 1506, along with art, armor, works of art and other renaissance treasures compliment the exhibit. The exhibit is receiving widespread and appropriately exceptional reviews. If you find yourself in Italy during the exhibit’s run, I strongly encourage you to go! Ferrara is within an easy day’s train excursion from Venice (app. One Hour), Florence (One hour on the Freccia) or Milan (app. two hours).